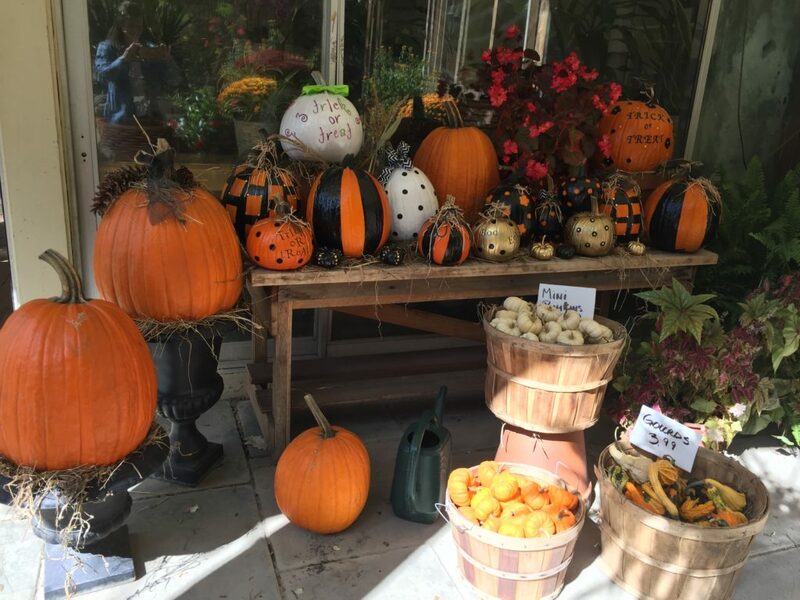 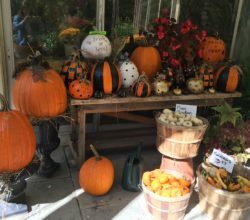 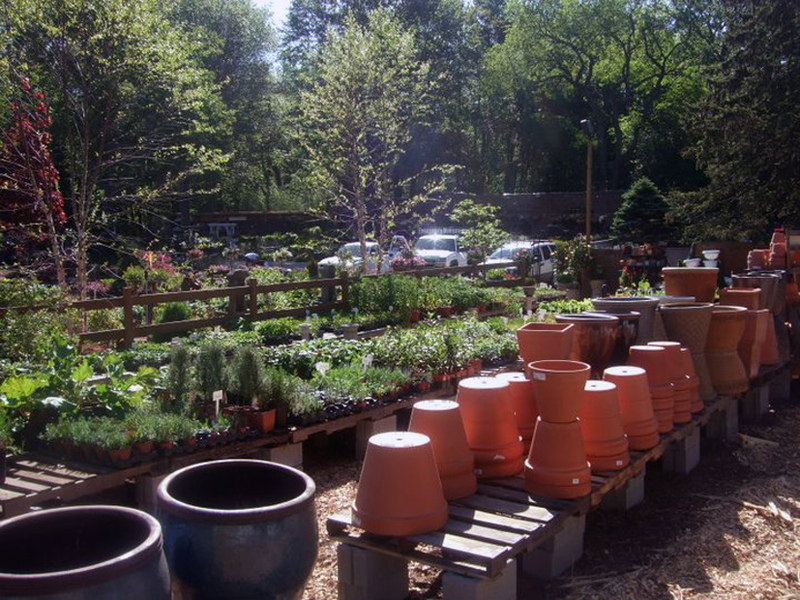 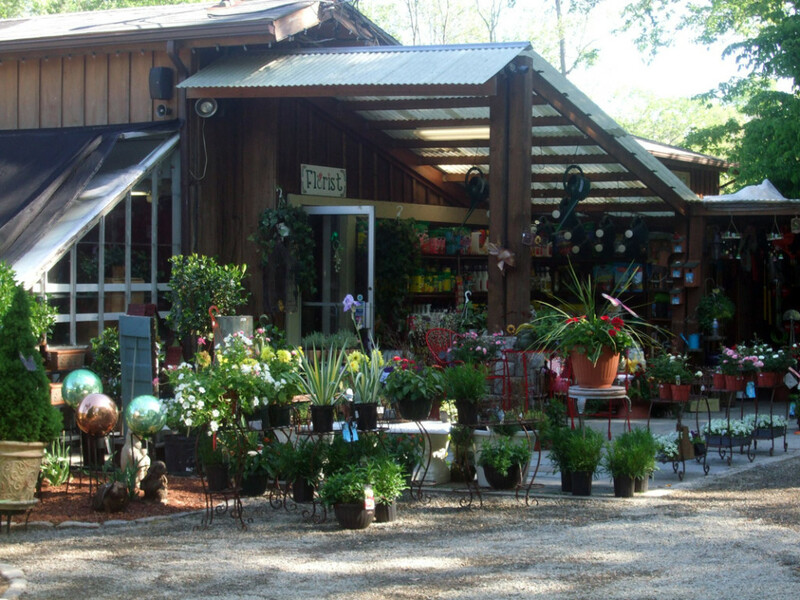 The Garden Center – A place to meet, shop and get inspired. 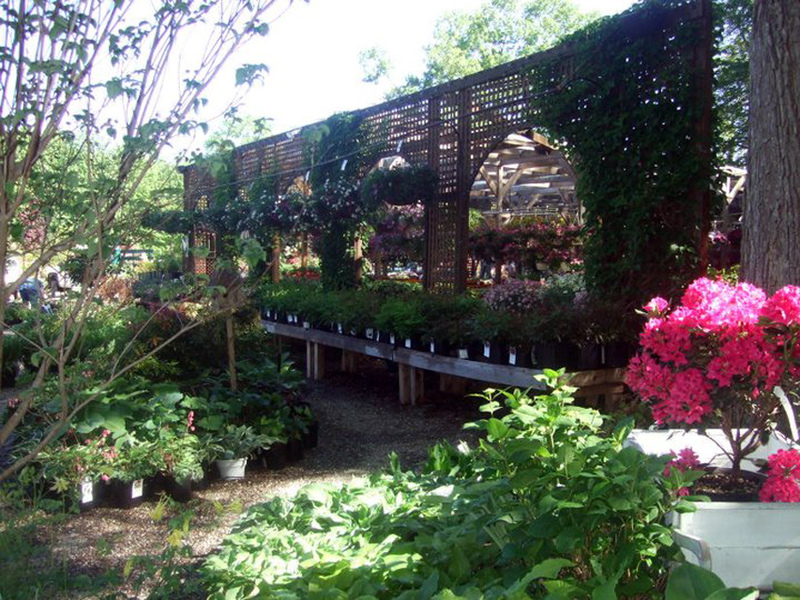 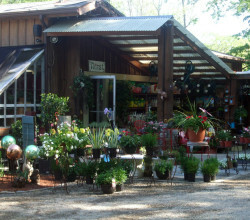 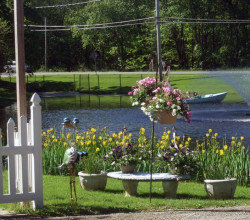 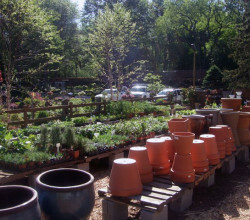 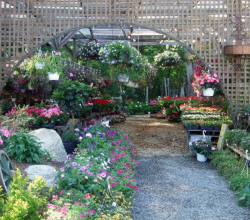 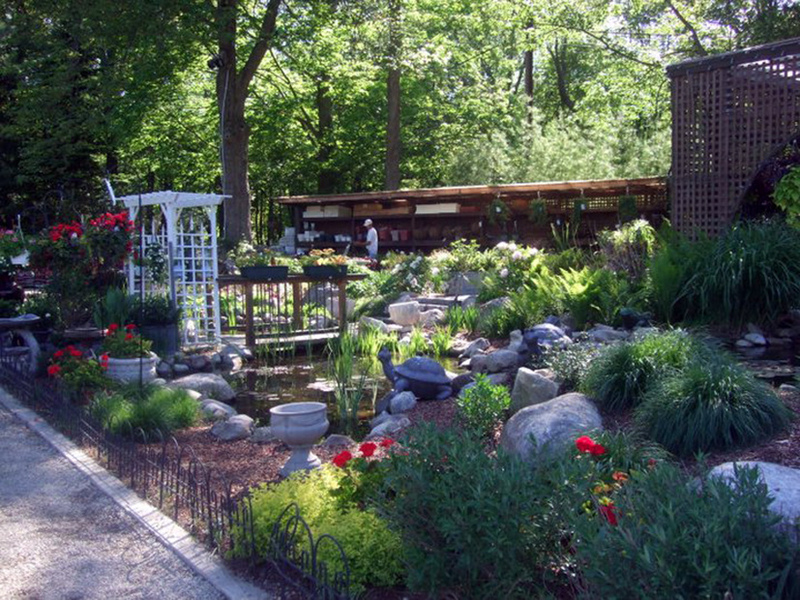 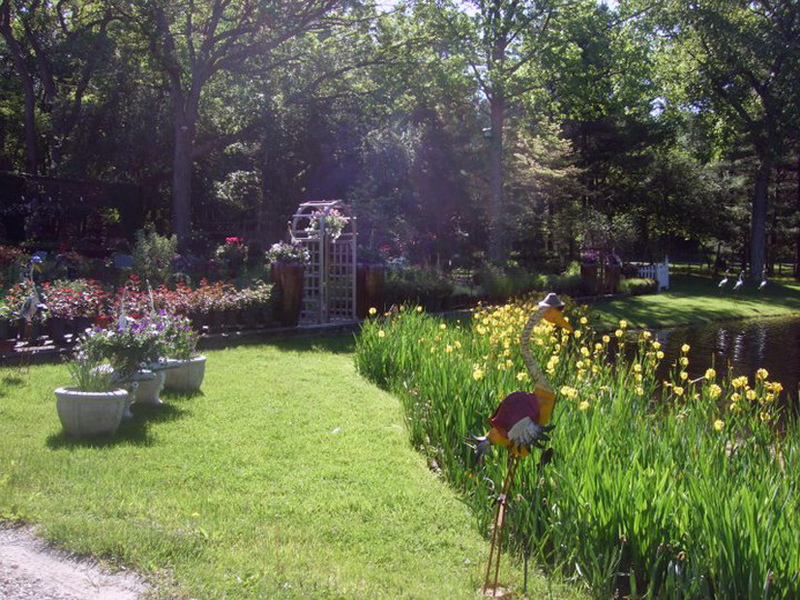 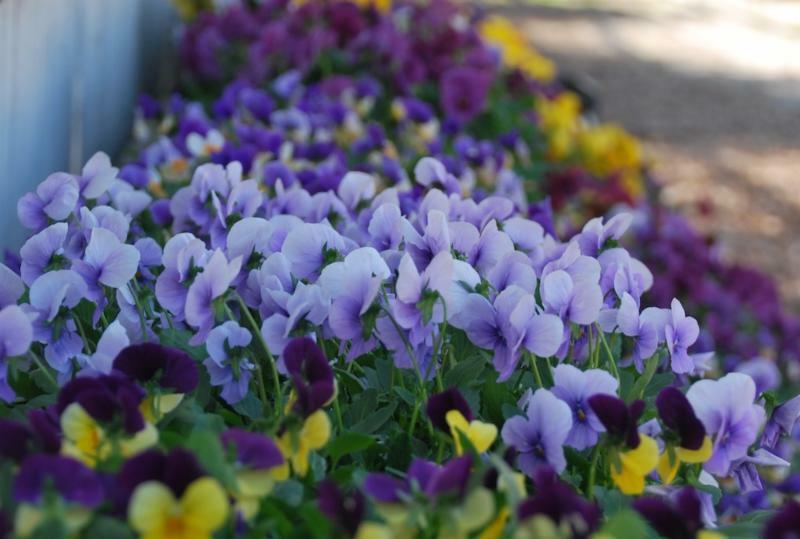 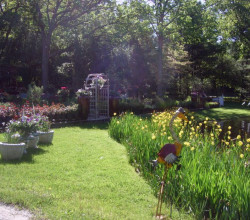 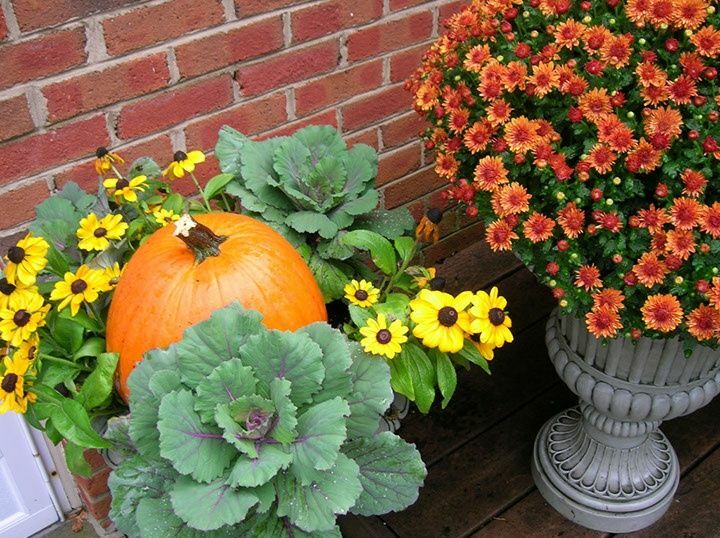 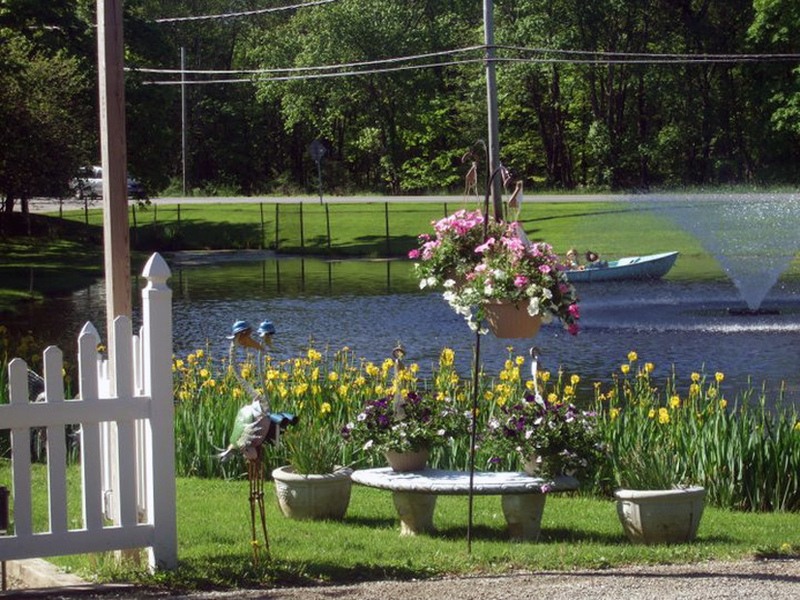 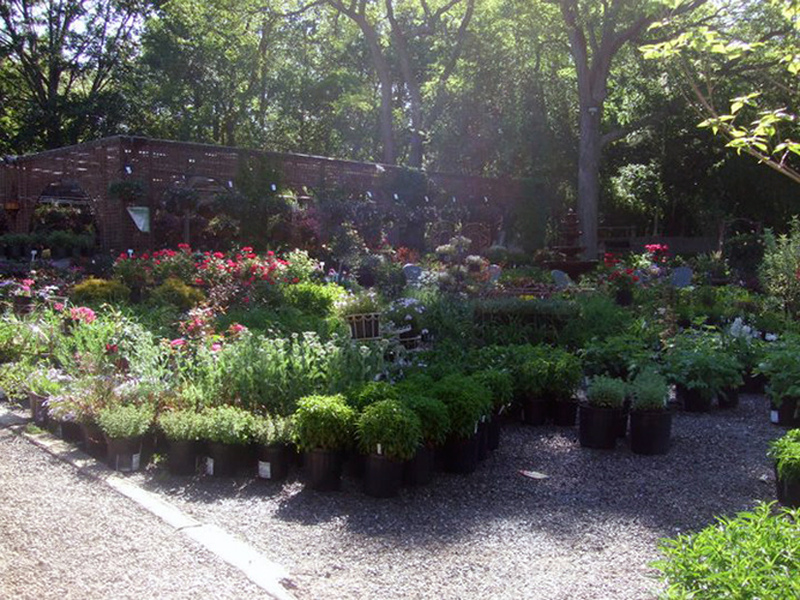 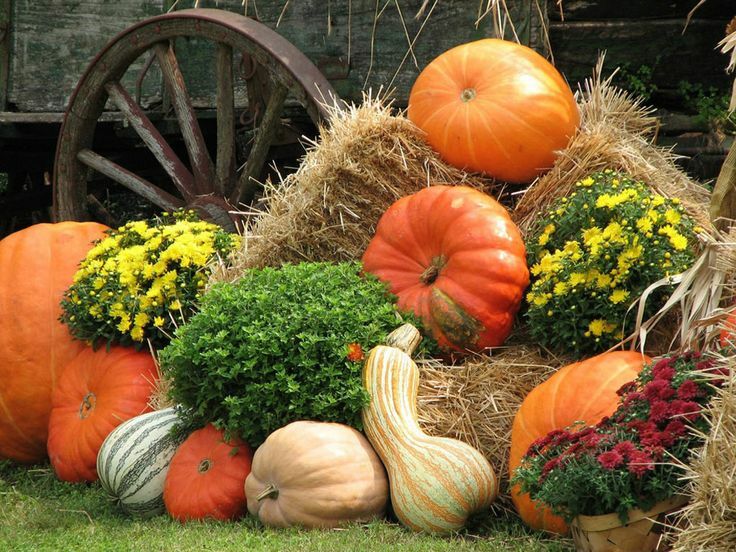 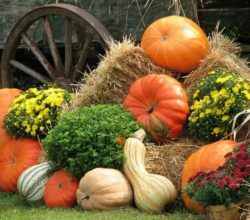 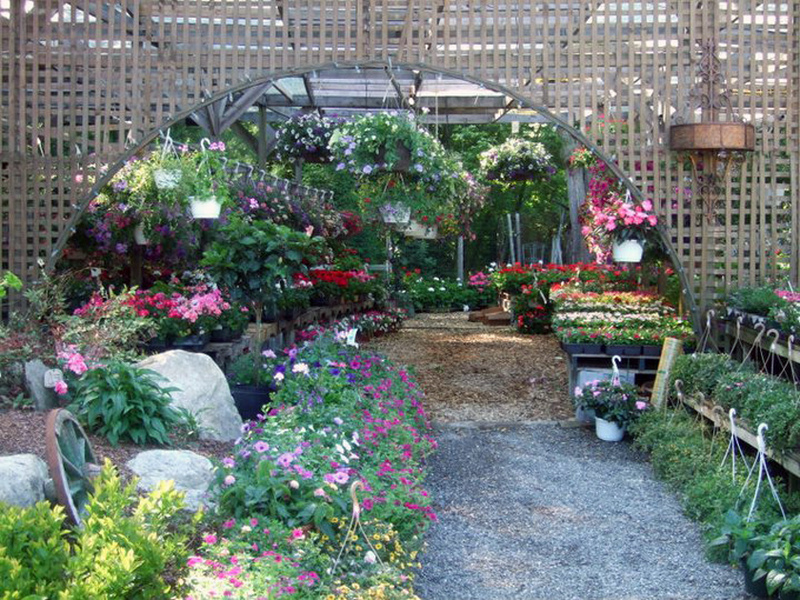 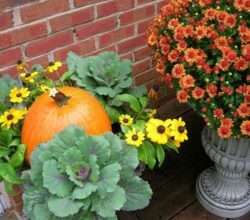 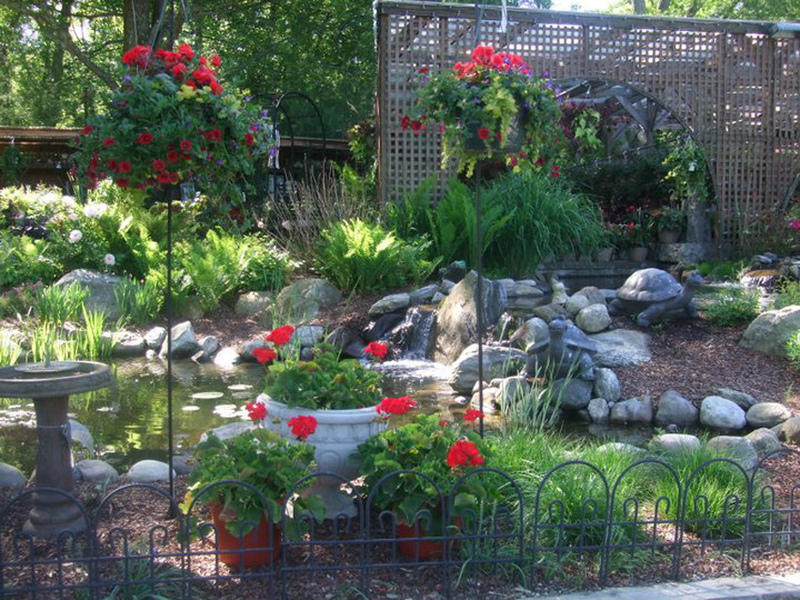 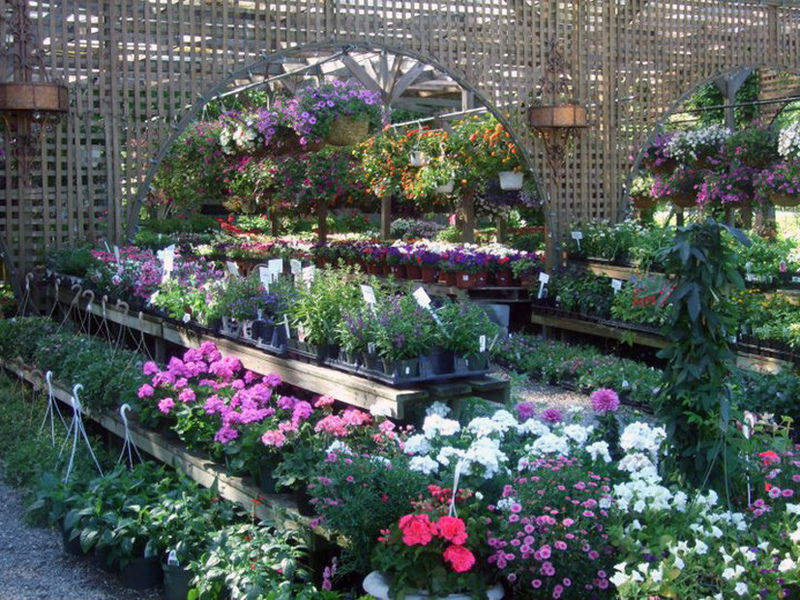 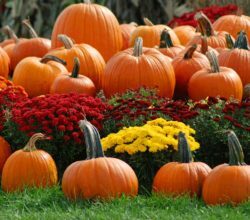 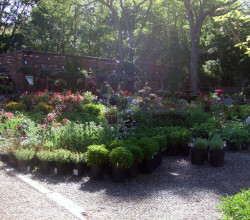 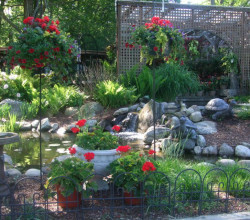 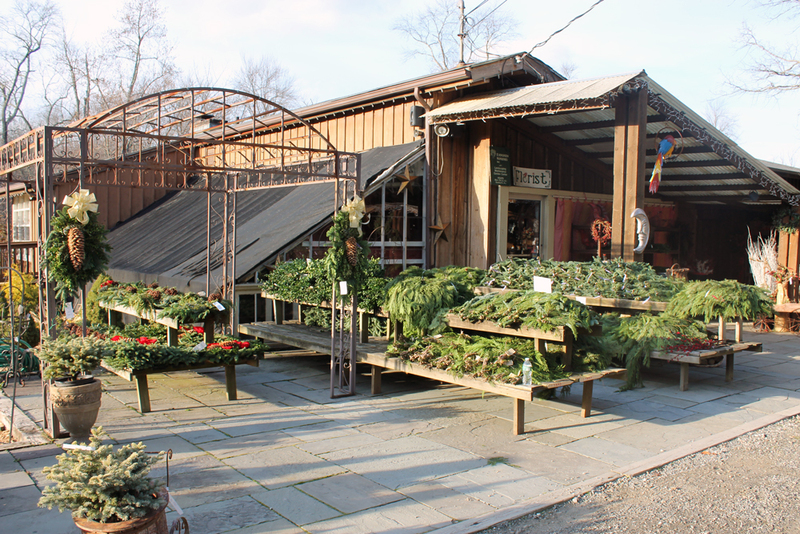 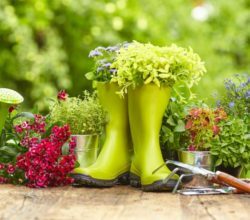 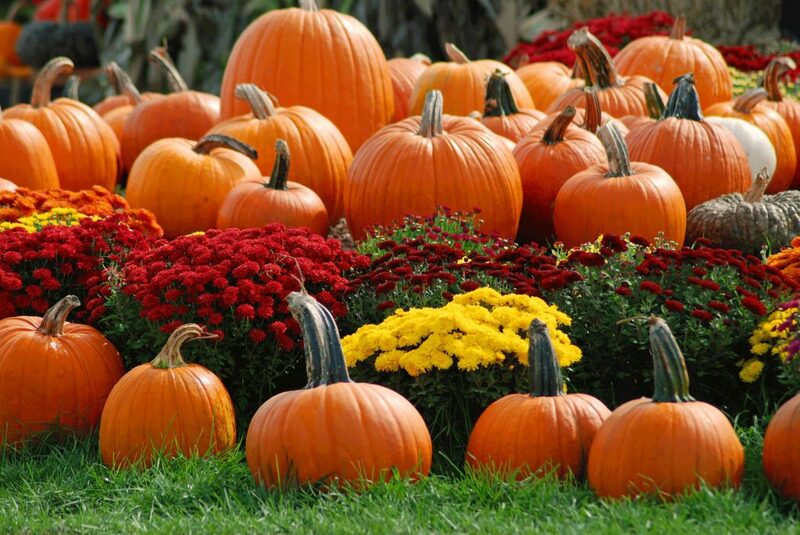 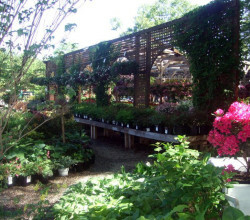 Evergreen Nurseries Inc. is a full service Garden Center offering our customers a personalized garden experience. 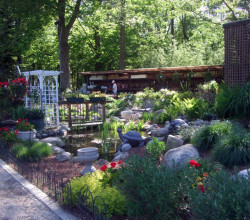 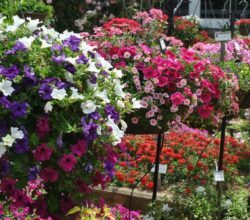 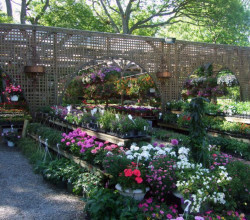 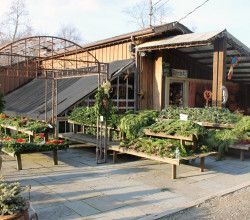 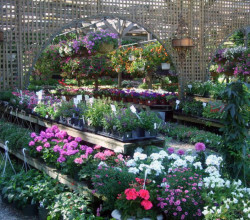 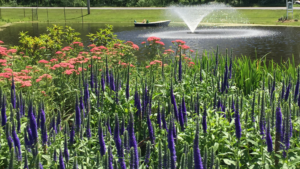 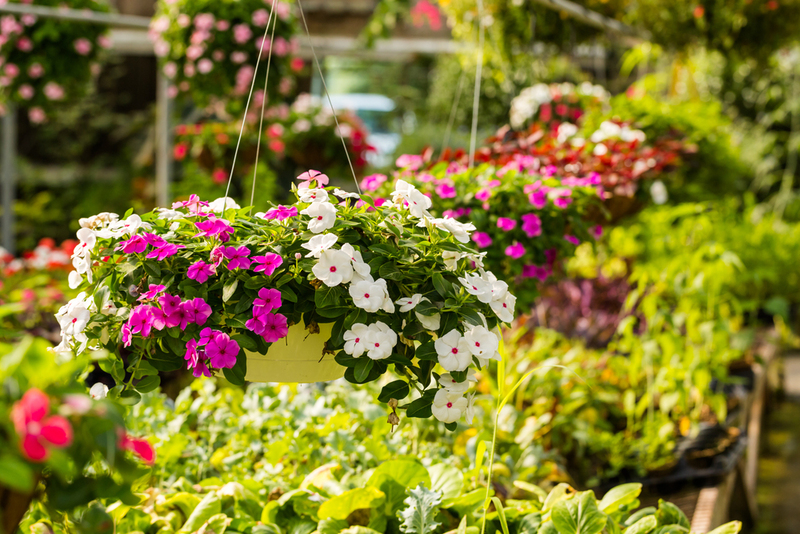 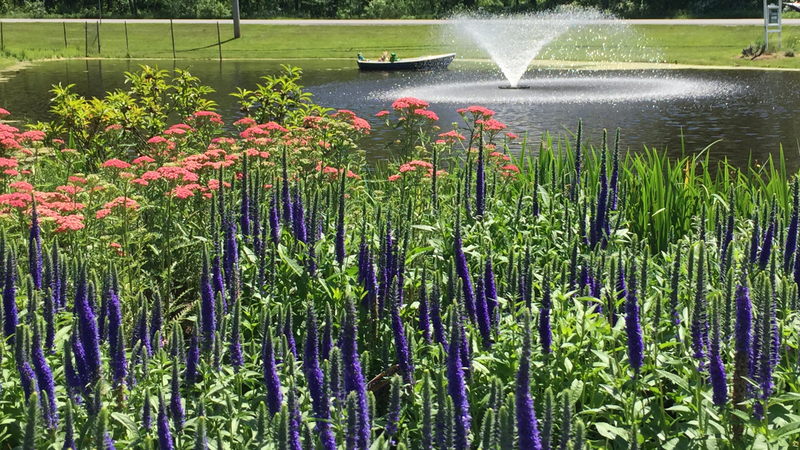 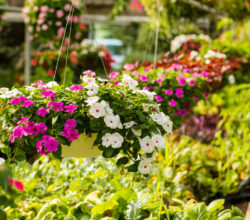 Our Garden Center team has extensive knowledge of plant life, flowers and landscaping techniques and we are always happy to answer any questions or offer some inspiring ideas for your outdoor space. 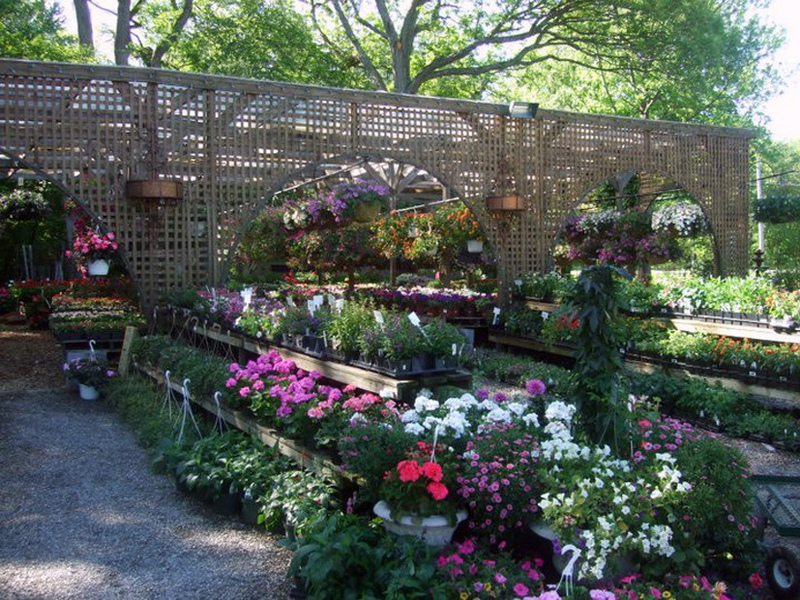 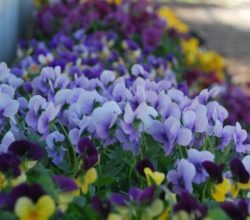 Come meet with a member of our expert staff or leisurely browse our gorgeous, ever-changing inventory of flowers, plants, trees and shrubs! 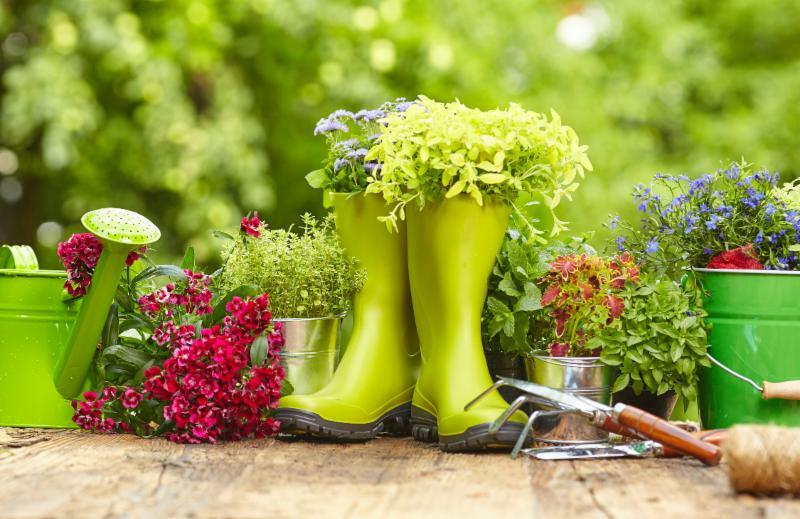 Pest & disease diagnoses – plus the tools to get rid of ‘em!